I hope you’ve had a chance to get out on the course! I thank everyone who participated for the last four years. We encourage all of you to come out again for a great day of golf. Last year, because of all of you, the MVP360 Leadership & Development Programs, Inc., Neighborhood Bike Works, Mastery Charter Shoemaker Campus Chess Club, Philadelphia Boys’ Gymnastics, West Philadelphia Cultural (for the Paul Roberson Chess Club), and the Overbrook Monarchs Basketball team received grants. 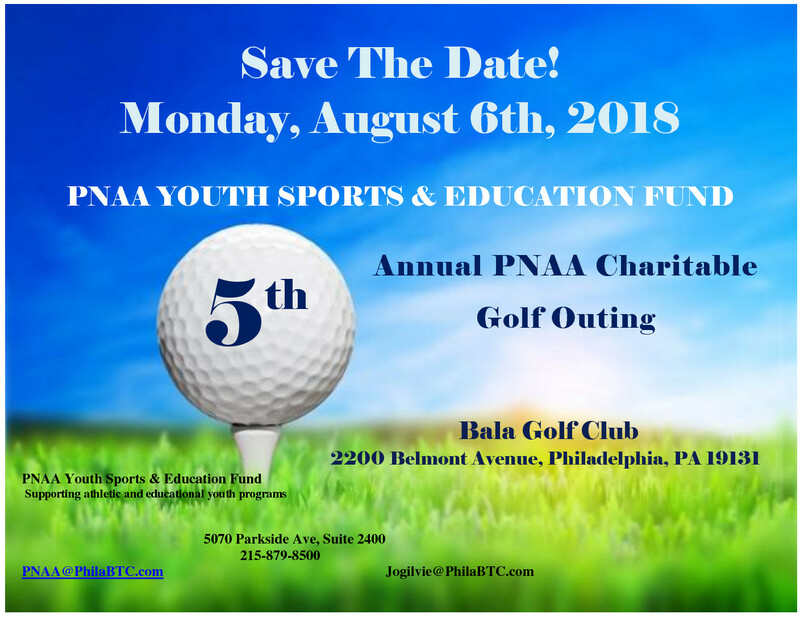 Donations can be made directly to the Fund at any time, or you can come out and play golf with us next year at our 5th Annual Golf Outing. The grants are open to any youth sports or educational programs in Philadelphia. Please be sure to submit an application for one of your favorite organizations.